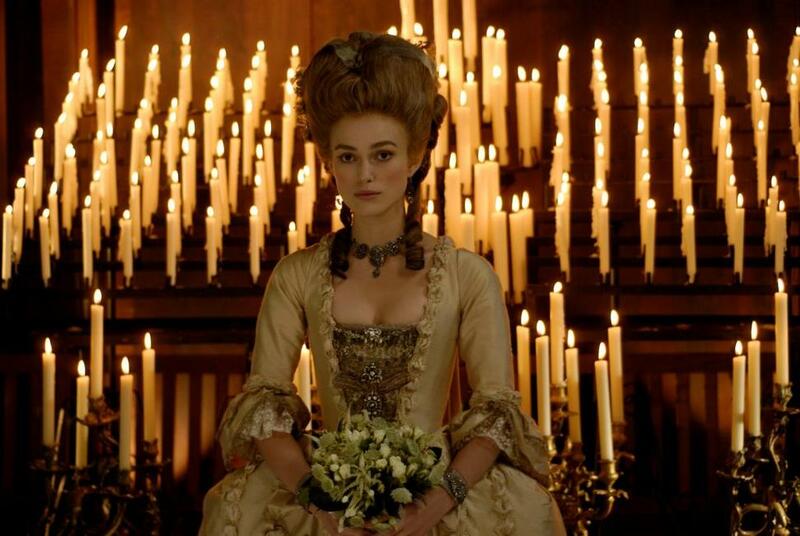 Keira Knightley as Georgiana in "The Duchess." 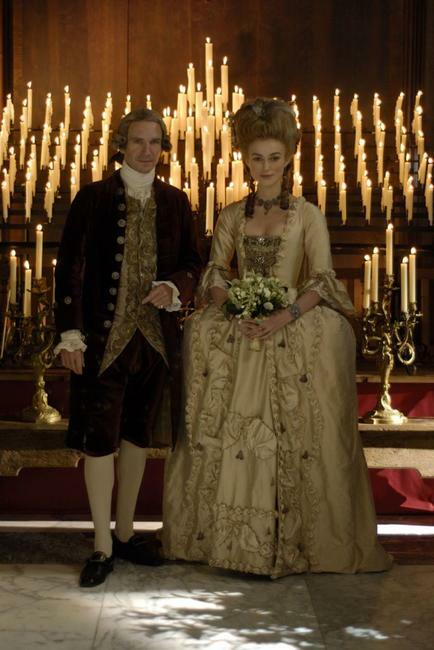 Keira Knightley as Georgiana, the Duchess of Devonshire in "The Duchess." 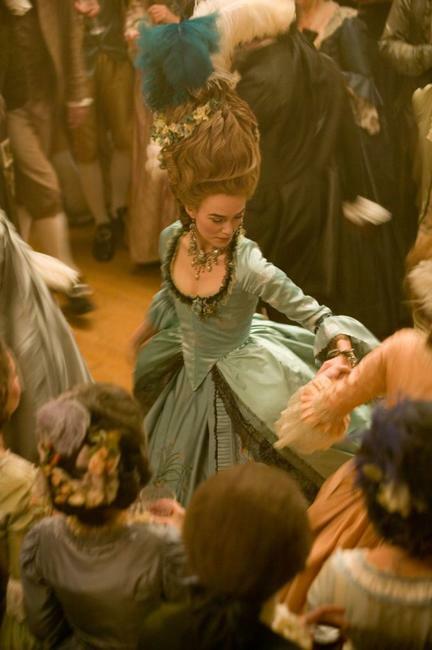 A scene from "The Duchess." 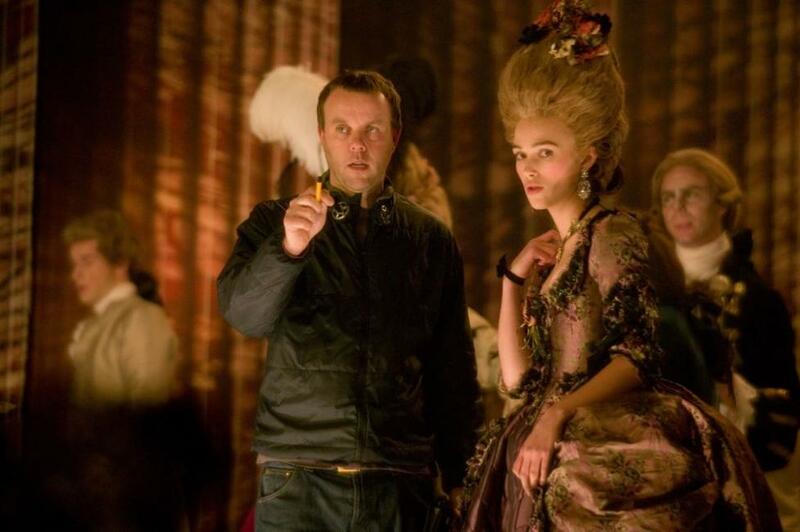 Director Saul Dibb and Keira Knightley on the set of "The Duchess." 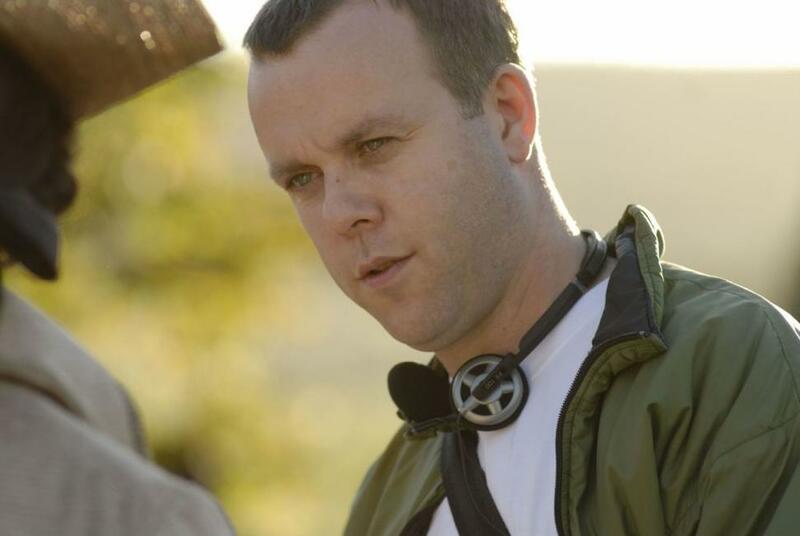 Director Saul Dibb on the set of "The Duchess." 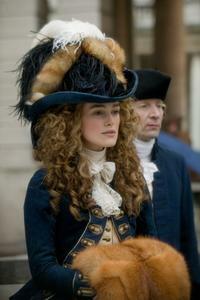 Hayley Atwell as Elizabeth "Bess" Foster and Keira Knightley as Georgiana, the Duchess of Devonshire in "The Duchess." 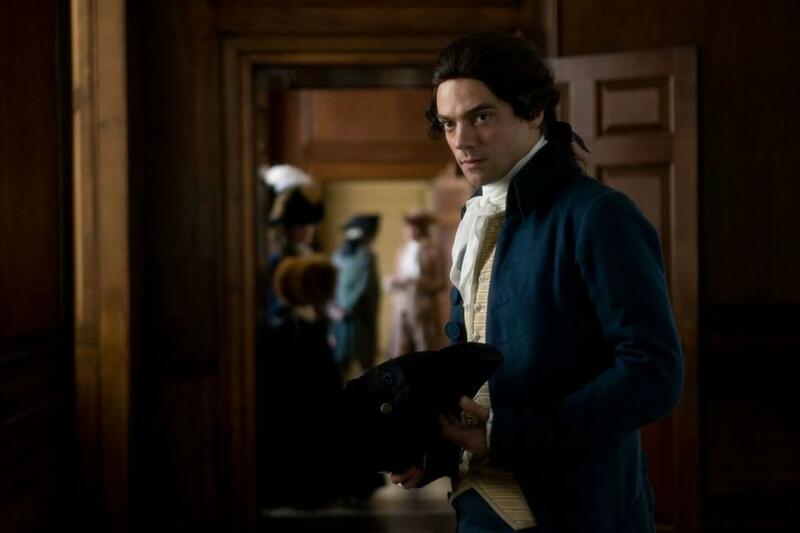 Dominic Cooper as Charles Grey in "The Duchess." 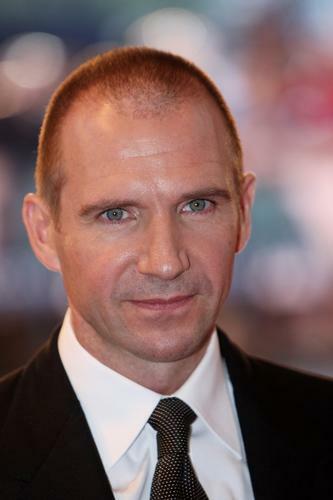 Ralph Fiennes as Duke of Devonshire in "The Duchess." Charlotte Rampling as Lady Spencer in "The Duchess." 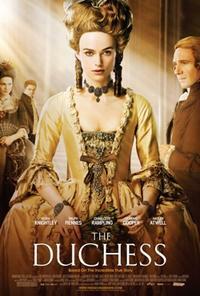 Hayley Atwell as Elizabeth "Bess" Foster in "The Duchess." Dominic Cooper as Charles Grey and Keira Knightley as Georgiana, the Duchess of Devonshire in "The Duchess." 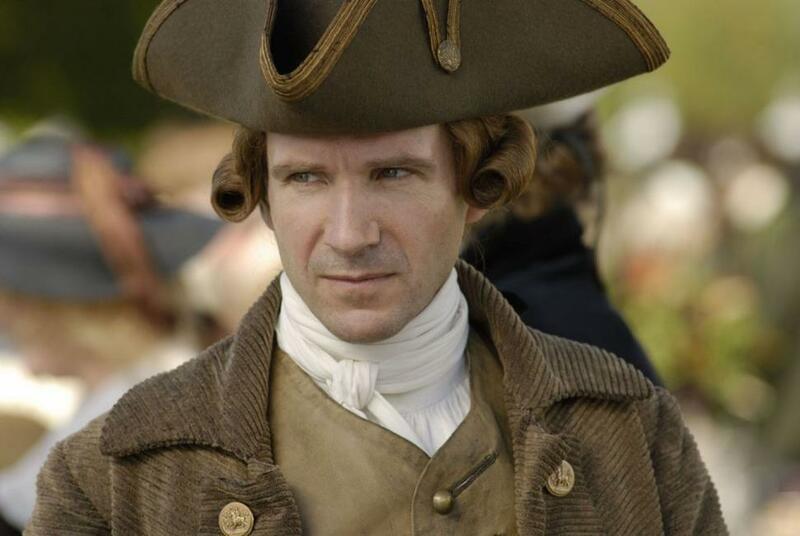 Ralph Fiennes as Duke of Devonshire and Keira Knightley as Georgiana, the Duchess of Devonshire in "The Duchess." Poster art for "The Duchess."